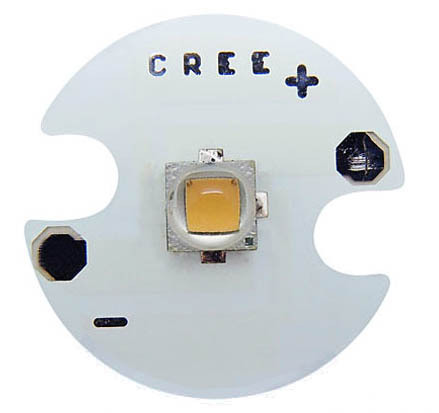 These are similar in design to Cree XP-E LEDs but are not made by Cree, although the supplier states that they contain Epiled chips, so they are good quality chips. 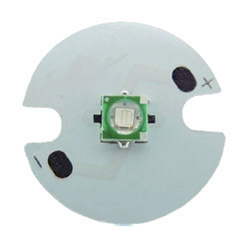 They are mounted on a standard 16mm circular PCB (which does say Cree on it, but only because they are the same boards as used for XP-E devices). 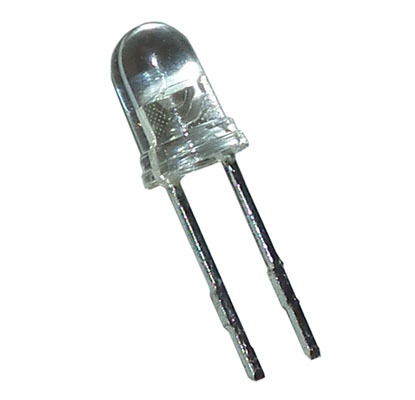 Use them like any power LED. Must be mounted on a heatsink!